Fill out the sign-up form here to get access to your 30-day free trial of Prezentor. You'll receive an e-mail to activate your account. Click on the link to set up your username and password. 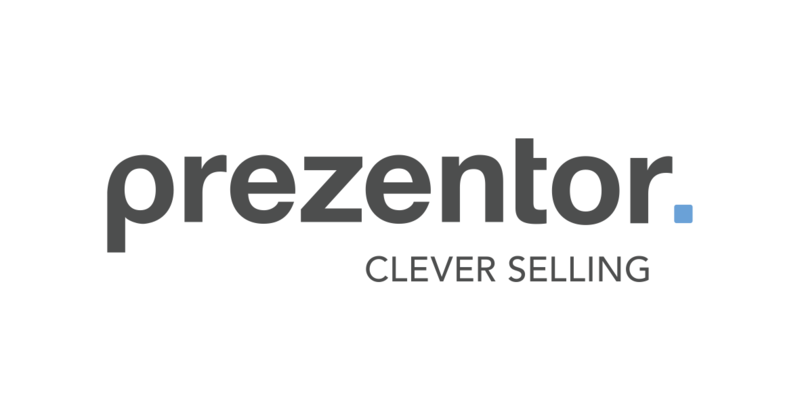 Follow the instructions in the mail to get started with Prezentor and start selling smarter by using our clever Sales Enablement tool. See also: How do I use Prezentor?